From cloud management services to comprehensive solutions for your network management, Elitery works together with several amazing partners to help you grow your business. Juggling between managing IT infrastructures and growing your business can be challenging. Partnered with certified cloud service providers, our reliable Managed Service will allow you to work more productively and efficiently. 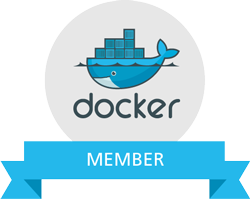 AWS and Docker are some of the most respected cloud service providers in the industry. We have worked together with them to provide diverse Managed Services to help manage your cloud and network infrastructures. Supported by the world’s leading technology, we are able to improve your business IT.